If you haven’t already spent a spooky night out celebrating Halloween early, check out these fun family-friendly activities for the weekend! 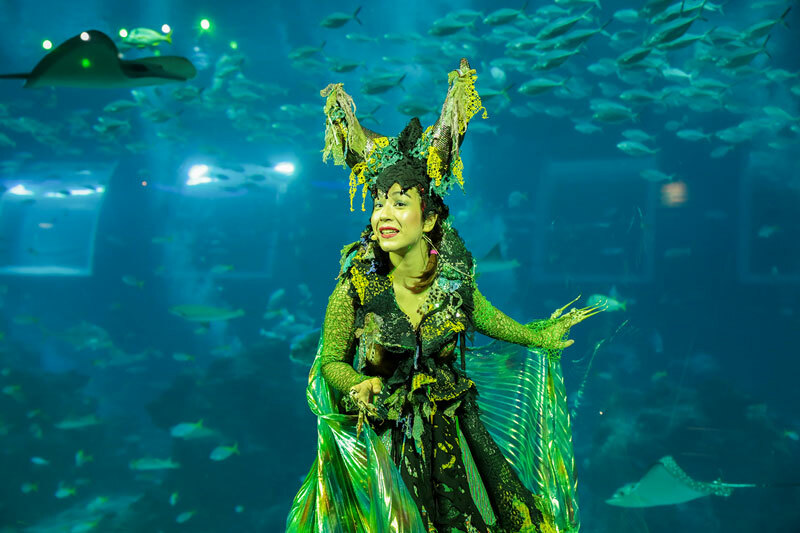 The Sea Witch truly awakens at the SEA Aquarium this Halloween! From the depths of the ocean, the Sea Witch has risen to the surface with some untruths to dispel urgently. She needs the help of the Underwater Ocean Protectors and here’s where you come into the picture. Join Captain Spooks and his team as an Underwater Ocean Protector to unravel these mysteries now. Also, while you’re at it, don’t miss out on exciting game stations, gorgeous underwater shows and more! Time: See various activity timings here. Join the biggest family friendly Halloween event this October at KidZania Singapore! Filled with loads of activities that are children safe, get ready for interactive games, storytelling, trick or treating, magic shows and even a best dressed family contest! Admission: Click here to purchase. 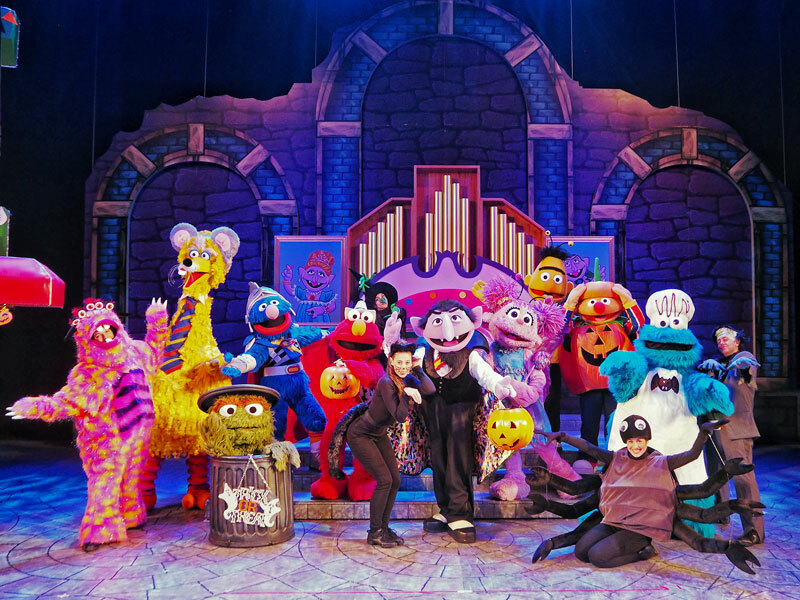 Head down to Universal Studios Singapore to catch Trick or Treat, which introduces the scarily entertaining Count Von Count to Singapore and follows the Sesame Street gang on a journey to Count Von Count’s castle. A show that will have the whole family shrieking with laughter, it’s definitely not to be missed if you head down to the park this halloween! Time: Multiple timings, check in the park for show times. From now till 31st Oct, ring in the witching season at Snow City! Head down dressed in your favourite costume and enjoy a ghastly good time with lots of tricks and treats in the snow. Experience snowfall, check out balloon sculpting and enjoy appearances by special Winter Halloween characters amongst more fun activities! This Halloween, lots of cool and spooky trials await your enjoyment! From learning spells to screaming out loud – Legoland has prepared a wide range of special activities for your whole family. Show off your creativity by joining the LEGO Building Challenge! You’ll get a special Halloween edition Duplo brick for your efforts too. Time: See various activity timings and details here. 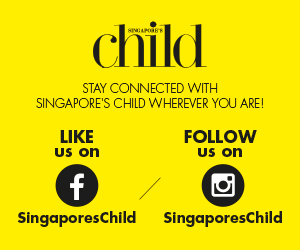 Getting there: Travel by car or bus services from Singapore to Johor Bahru. Transport information is available here. Have a fang-tastic night with the whole family at Quayside Isle at Sentosa Cove. Dress the kids up and go trick or treating at participating restaurants, decorate a pumpkin or get their little faces painted by a face painter. Don’t miss the photo opportunity with the roaming Dracula – beware, you never know which dark corner he’s lurking in. You can also visit the Sabio Haunted House at Sabio by the Sea, Tapas Bar and Grill for some Halloween-inspired dishes. 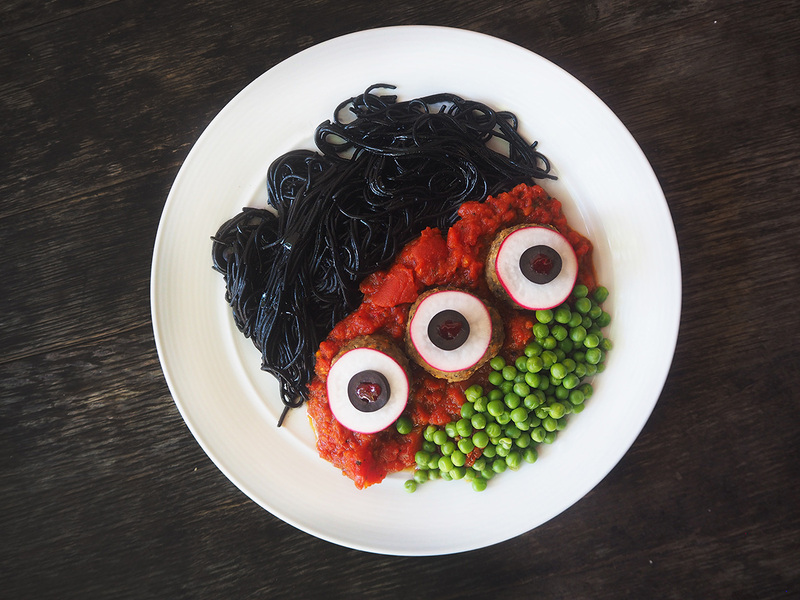 Dine in your Halloween costumes and get 20% off at Museo!